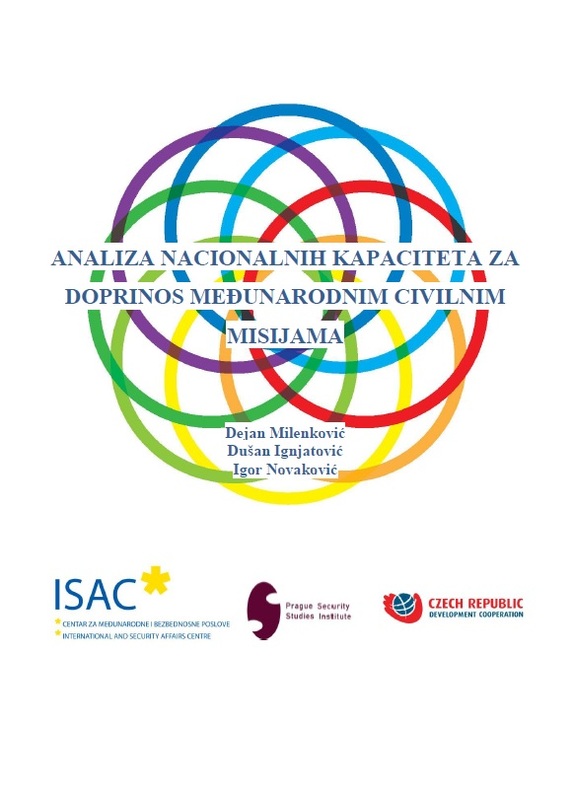 The main goal of this in depth research analysis is to contribute to the creation of legislative framework in order for Serbia to send its civilian experts in peace support operations. This document offers a comparative legal analyses of the legal frameworks for sending civilians in peace support operations of six European countries: Estonia, Croatia, Slovenia,Czech Republic, Lithuania and Germany. It also provides a short overview and clarification of what the civilian missions are and how they have evolved over time.